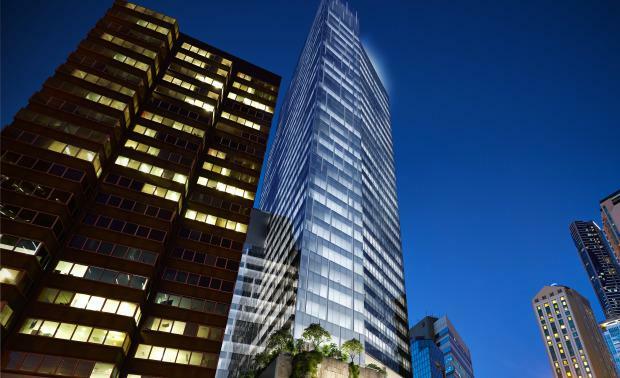 Guardian Early Learning Group has signed a lease in the 480 Queen Street office tower in Brisbane, the The Australian Financial Review reported. The tower, which is being developed by Grocon, is due for completion in 2015 and is owned by DEXUS Property Group and DEXUS Wholesale Property Fund. The newspaper reported that National Australia Bank, is also considering the building for its new Brisbane headquarters. It said Guardian will open a 1585 sqm childcare facility on Level 5 of the tower. Grocon's head of development Dan McLennan told The Australian Financial Review the deal, which is for an eight-year term, reinforced the importance of the building as a premium office and community asset.